At the Esa Council meeting in Berlin on 5 and 6 December, ministers in charge of space from member states charted the future roadmap for Europe’s space programme. 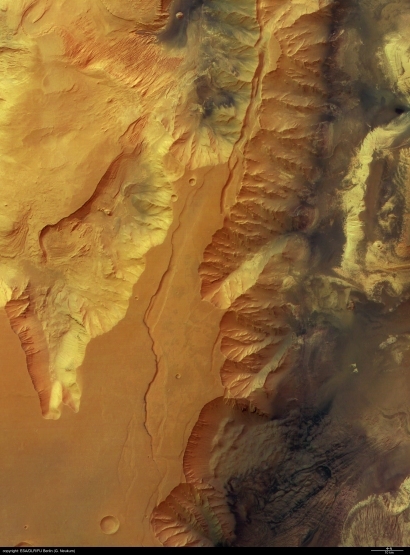 Discussions focused in particular on Mars exploration, ISS exploitation and European launchers, where major advances were made. The objectives of the latest Esa Council meeting were clear: to build a strong and coherent European space policy; take decisions on programmes and promote them on the international arena; and achieve a good balance between participating nations. 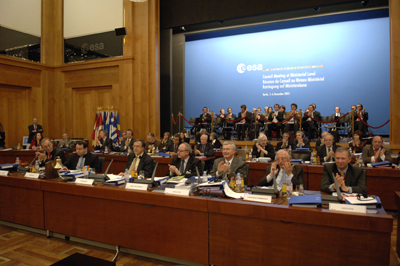 Ministers in charge of space from the 17 Esa member states reached agreement on continuing current programmes and future initiatives. 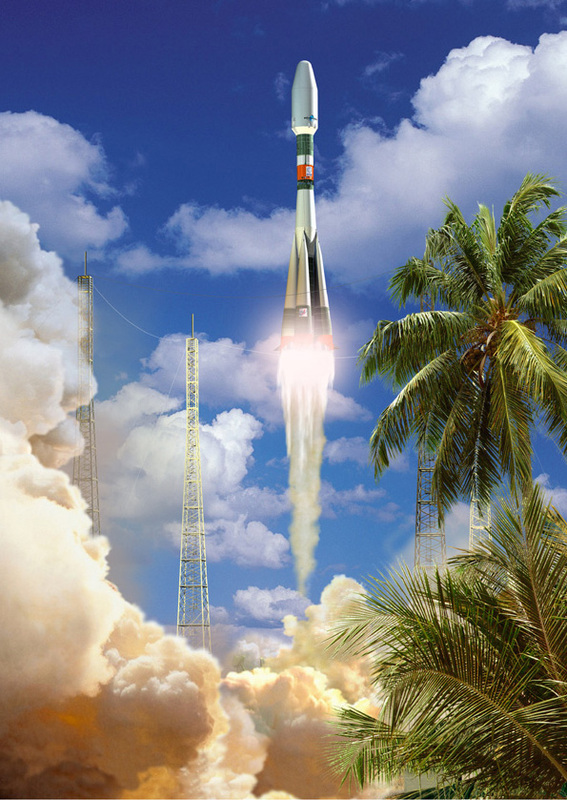 A resolution was adopted to launch all future Esa satellites exclusively on Esa launchers. With Ariane, and soon Vega and Soyuz, Europe has the launch capability to guarantee its own, independent access to space. Europe’s presence on future ISS flights is now assured for the next 3 years. Special priority was given to the GMES1 programme aimed at tying together European activities in Earth observation for environmental and security purposes. Telecommunications activities were also given pride of place through the Artes2 programme to maintain a competitive communication satellite industry. An important decision was also awaited on Esa’s mandatory science programme, which notably will be pursuing the ExoMars mission to search for past and present signs of life on the Red Planet. France, represented by the Minister for Higher Education and Research François Goulard, contributed largely to the summit’s success. The Council’s decisions were reached after several months of discussions prior to the meeting, during which CNES played a key role supporting the French government.